Tesla says the latest version of its vehicle software has begun rolling out to customers. New features include the ability to record and store video taken from a front-facing camera, the use of cameras in the automaker’s blind spot monitoring feature, and the addition of classic Atari video games as hidden Easter Eggs. Owners can prompt software updates with their phones outside of the vehicle. Owners can send a destination to their car’s navigation system remotely with a mobile phone. Vehicles built with hardware that became available in August 2017 can record and store video taken by the vehicle’s front-facing camera. 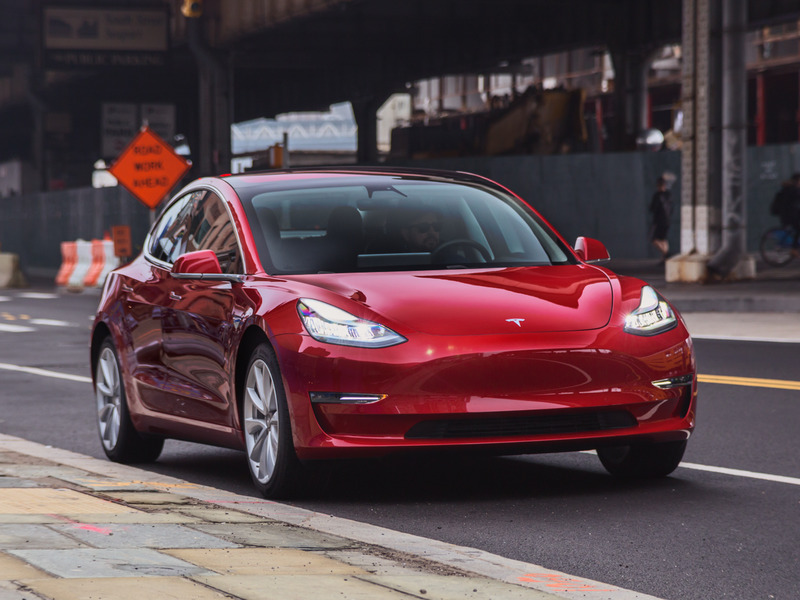 Tesla’s blind spot monitoring feature now uses cameras, in addition to ultrasonic sensors, and will show vehicles in an owner’s blind spot on the touchscreen. If a vehicle senses an object in its path while driving at low speeds, it will automatically reduce its ability to accelerate to help prevent accidental acceleration. Classic Atari arcade games are now available as hidden Easter Eggs on the touchscreen when the vehicle is parked. It is currently rolling out for US customers but will soon reach Australia and New Zealand. Tesla also described some of the forthcoming Autopilot features, like the ability to recommend lane changes, navigate transitions between highways, and take exits, with driver supervision. In its current iteration, Autopilot can keep a car in its lane and adjust its speed based on surrounding traffic, among other features. Recent accidents involving the feature have raised questions about whether drivers place too much trust in it and fail to pay attention to the road. Tesla has repeatedly said Autopilot is meant to be used with an attentive driver whose hands are on the wheel, but the most visible accidents involving Autopilot have included reports of distracted drivers. On Thursday, Consumer Reports released its rankings of four semi-autonomous driver assistance systems. The publication ranked Autopilot second, behind Cadillac’s Super Cruise. Autopilot received the highest rating for capability and performance and ease of use but received the lowest rating for keeping drivers engaged.